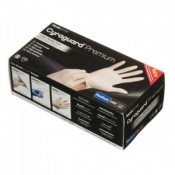 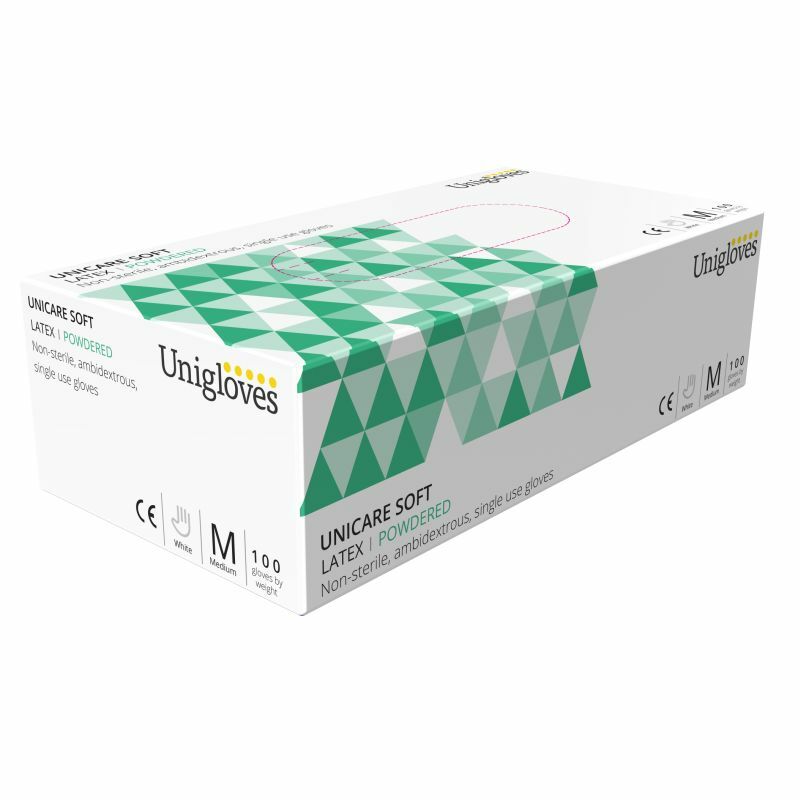 The Unicare Latex Powdered Examination Gloves GS002 are supplied in a dispenser box containing 100 gloves. The Unicare Latex Powdered Examination Gloves are available in 5 different sizes, allowing you to select a glove that has the ideal level of fit for your needs. For more information on sizing, please refer to the table below.